A few items to make that transition into fall weather a little less painful! I’m loving all the rich hues, staggered hems and velvet I’m seeing everywhere this season. Layers and texture are key to staying warm and looking polished in crisp temperatures. 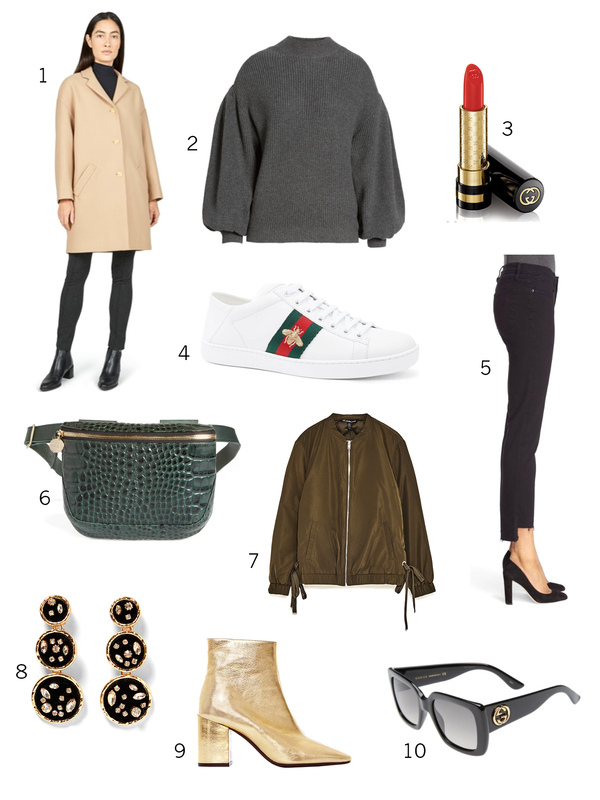 I selected a variety of go-to and versatile pieces that carry from season to season. You know, quality over quantity! What are some of your favorite fall pieces and trends this year?